In his first interview since dropping out of the 2016 race for the White House, Florida Senator Marco Rubio may have just thrown his support behind former GOP rival Sen. Ted Cruz of Texas. "I want the Republican nominee to be a conservative ... and the best person -- and in my view the only person at this moment of the candidates still currently campaigning -- is Ted Cruz." 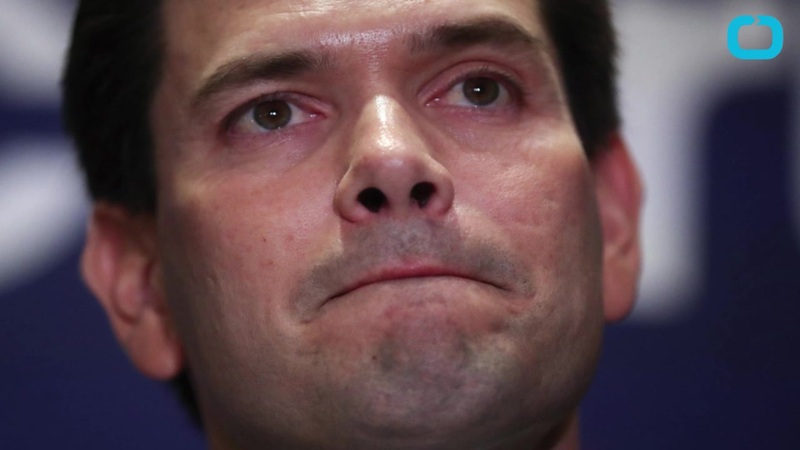 Ever since suspending his campaign nearly a month ago after losing his home state in the Republican primary, Rubio has been mum on any endorsements. Talk show host Hugh Hewitt on MSNBC added: "Mark Levin is 100 percent with Ted Cruz. For Sen. Rubio to ... sit down with Levin and say 'I want him [Cruz] to be the real conservative' -- that's an endorsement in all but name and I think that's very significant." Also in the wide ranging interview on "Levin TV," Rubio took aim at the GOP debates, criticizing the way they're promoted as spectacles similar to that of reality television. 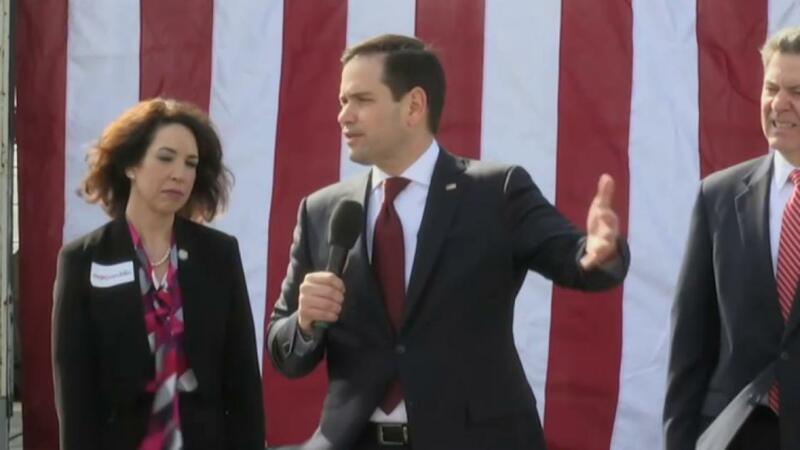 "Most of these debates were promoted and conducted as entertainment ... let's see what someone's going to say about so and so and the entire debate is judged based on who got in the best zingers, who got in the best lines, what was the most dramatic moment," Rubio said. Although Rubio isn't running for the GOP nomination, the delegates he has collected during the primary will still be bound to him during the convention later this year.